And before we share what they said, we’d like to say a big “thank you!” to all of those who gave us their pearls of wisdom so that their past can help shape future decisions for not only themselves, but other small businesses too! 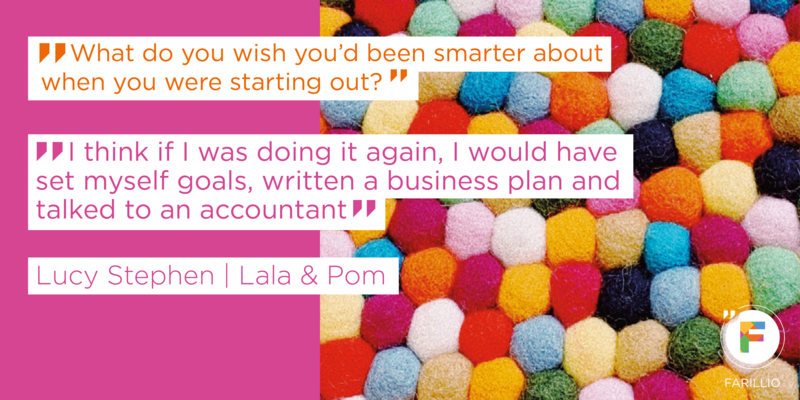 The first person we spoke to was Lucy Stephen from Lala & Pom (@lalaandpom). 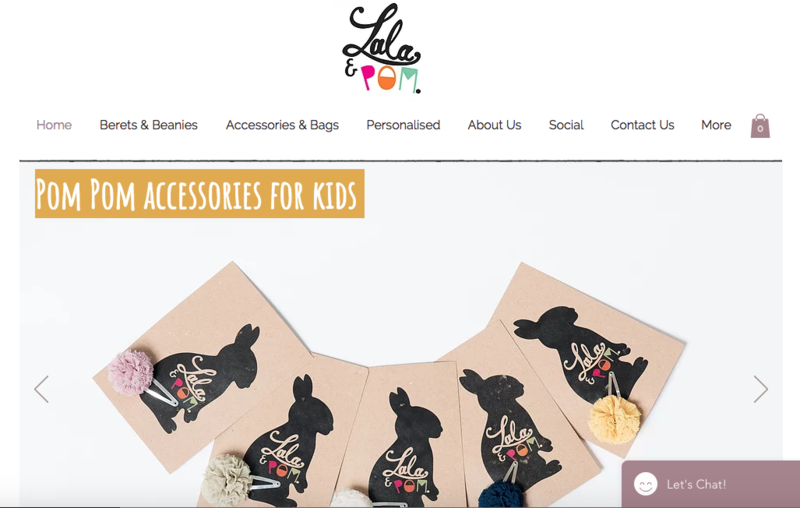 In 2016, Lucy created her pompom accessory brand, designed for kids and grownups with the mission to put pompoms on everything...which sounds so perfect to us! 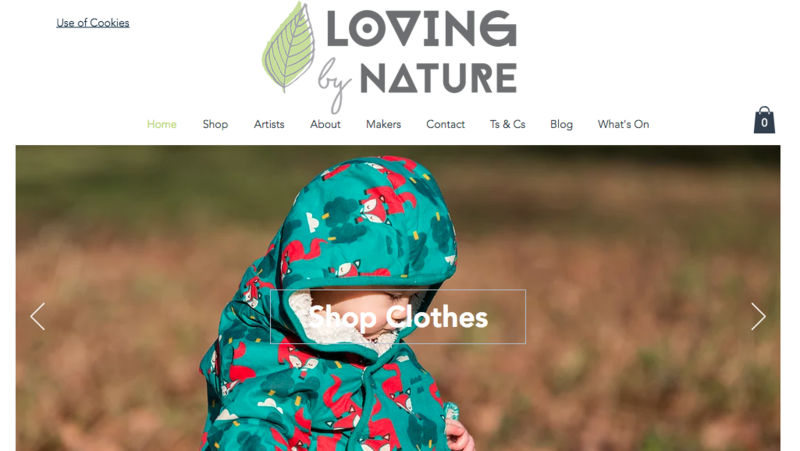 Before this, for 7 years, Lucy worked with companies and agencies and then moved to work with high-street brand Boden for a further 10 years before taking redundancy and, rather by accident, stumbling upon her new business idea. You know, Lucy's certainly not alone here. Many new business owners know what they want to do, and kind of know how to make it happen, but they don't necessarily know how to make it happen in the most efficient or effective way. 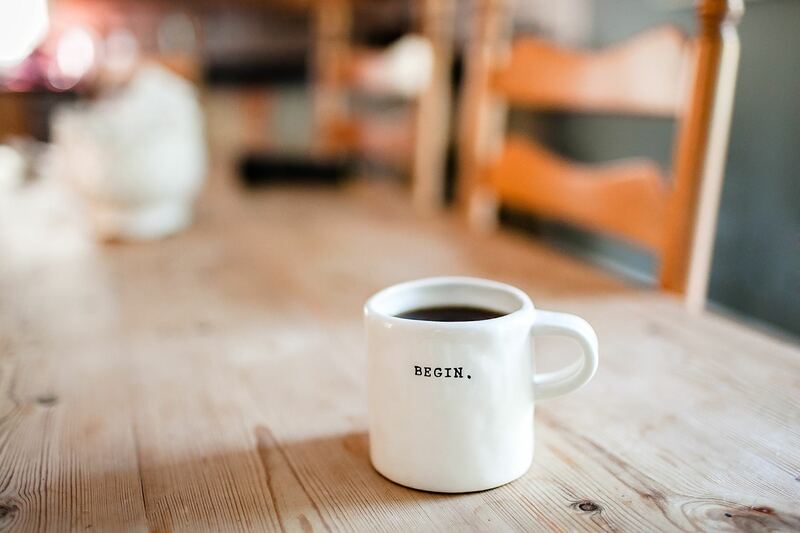 If you're setting up as a sole trader, like Lucy (and many other new business owners) started out as, the actual process of starting your business is really quite simple. 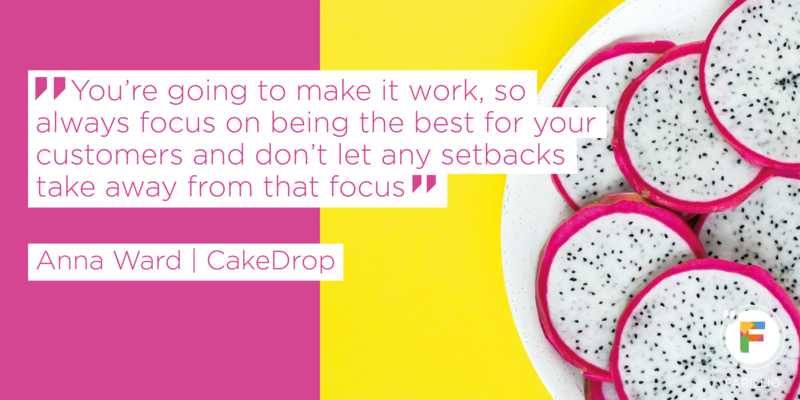 But, as Lucy shares, it's the goal setting and planning that's the tricky part – especially if you've had no experience or training in that kind of thing before setting up your new venture! Knowing this was a common problem for many entrepreneurs, we collaborated with sales expert David Kirk to produce a guide to help you to get started with a sales strategy – it shares what you should have in your sales plan and how to pull it all together... which is also highlighted in David's other contribution to Farillio's resource library: 15 essential factors to achieve great sales results. We just know Lucy's not the first to have felt like that either. In all the excitement of thinking up an awesome business idea, doing our research, and getting the idea off the ground, we don't often stop to think about the huge change in our day-to-day workstyle that comes with being a entrepreneur. Even if you can run your business by yourself, it takes some getting used to being the only one in the office, without colleagues to share ideas with or to validate your own ideas. And not forgetting the annual office party...which isn't quite as fun on your own! Which supplier will you use? How much stock will you buy? These kinds of decisions can make or break a business' success...and being the only one making them isn't always ideal. But, really, you know your business better than anyone else. And you know what your audience want more than anyone else. 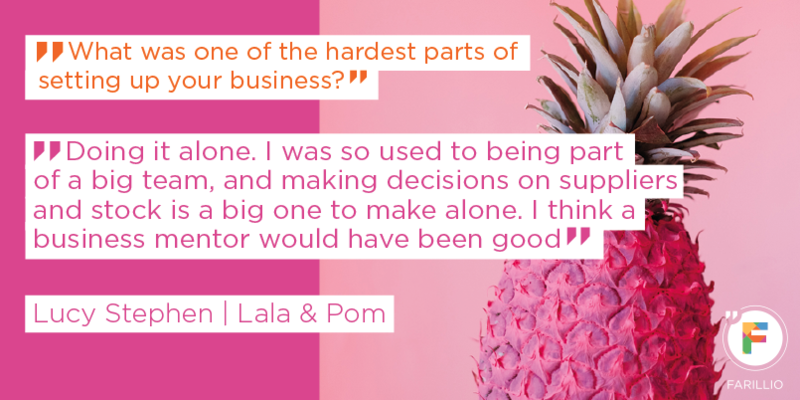 And so, if you're ever feeling concerned about making a decision in your own business, feel confident and empowered that the decision you make will be a very well informed one! Social media is huge – with 60% of all small businesses in the UK having a social media presence (according to a report by Turnerlittle in January 2018). And that’s set to rise... it’s still growing and is now an often untapped market place. This is where legal documents such as contracts and Ts & Cs are so important – as they spell out exactly what each party is responsible for and gives information on what the other should provide if the agreement is broken. To help you with your relationships and trading terms with suppliers, you can access a whole suite of expert guides and editable templates for all things customer-supplier over on Farillio. 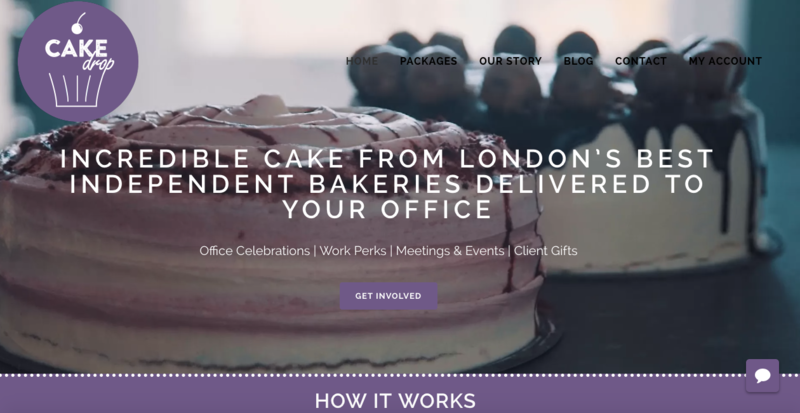 We also chatted to Anna from CakeDrop, who delivers some of the most beautiful cakes from some of the most gorgeous London-based independent bakeries to offices around the city. Anna wanted to give you some very similar advice to what Lucy shared (so this tip must be important! )...she wishes she'd taken on an accountant sooner. Many of us are saying the same thing. And while we had Anna’s attention, there was something else we wanted to ask her... how did she fund her business, and what would she have done to be smarter in her approach? 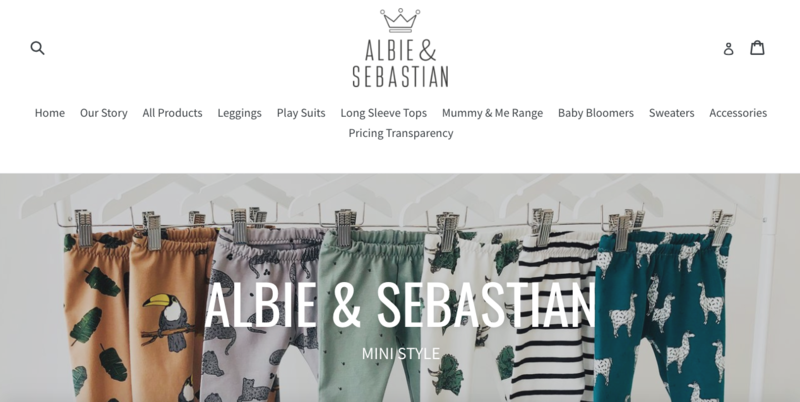 Crowdfunding is a fab way to get funding for your business – if it’s done smartly, it not only gives you much-needed cash to fuel your idea, but it works as a very effective marketing tool, too! We actually have a guide to crowdfunding on Farillio – so, if you're planning on trying this funding route, check it out! We totally agree. One of Farillio’s 4 core values is Tomorrow Focused – and it’s something that we not only strive to be in our own work, but it’s something we strive to help other small businesses achieve too. And, as Anna perfectly illustrates, sometimes it’s important, as a small business, to look back and allow your decisions to be informed not only by your own mistakes but those of others. 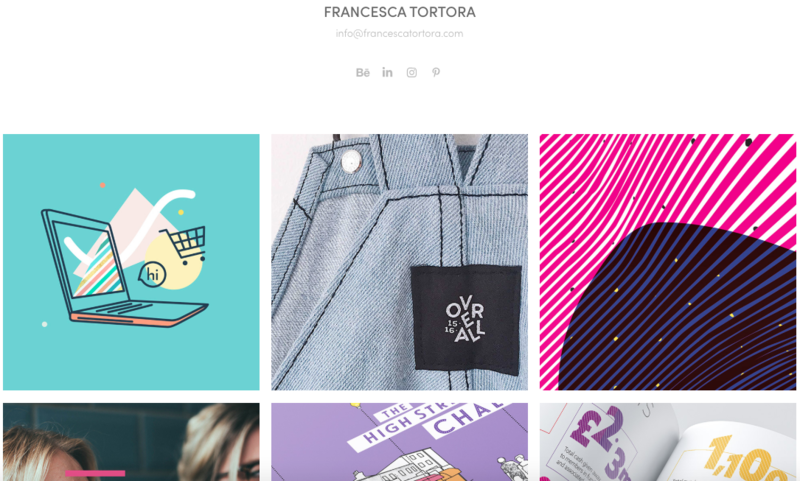 Another entrepreneur we spoke to was Francesca Tortora, a freelance graphic designer working with sole traders, small businesses and established brands across the arts, media and charitable sectors. Some of her clients include BBC Performing Arts Fund, Imperial War Museums, Virgin StartUp and Southwark Council. Impressive! 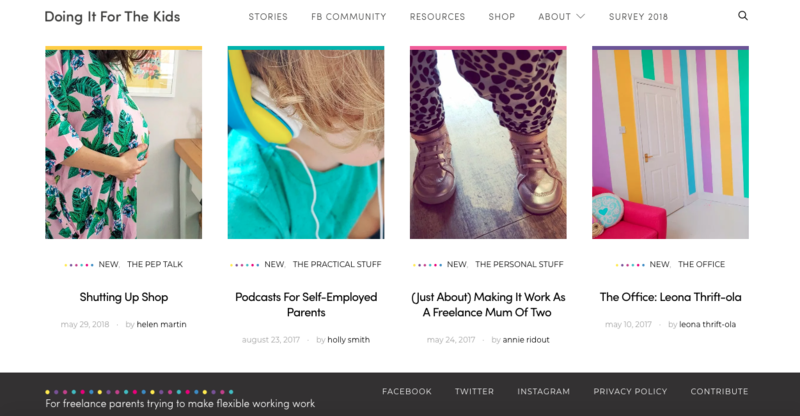 She’s also Mum to 2 children and is the founder of Doing It For The Kids, a community by and for freelance and self-employed parents. And the photos on their Instagram page are enough to melt your heart! 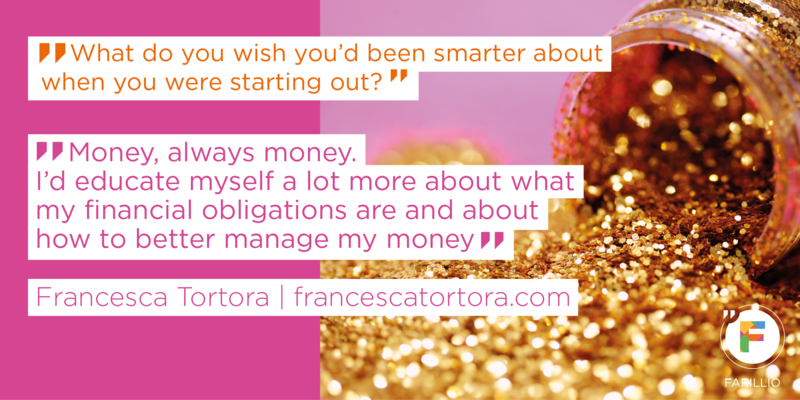 When we asked Frankie what she wish she'd been smarter about when she was starting out, her response was centred around the financing of her business... similarly to our last two interviewees, Lucy and Anna. 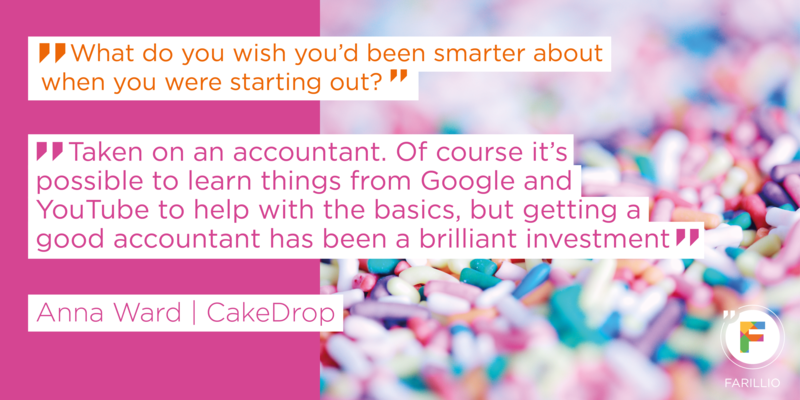 And that’s the thing – many entrepreneurs aren’t experts at financial management... they’re experts in what they do, whether it’s graphic design, making beautiful accessories, or improving workplace morale by sourcing and delivering scrummy cakes to an entire city! But it’s something that all business owners need to know… it’s a major part in how successful a business can become – whether getting to grips with tax 101, working out which business bank account to choose, or how to invoice with success – it’s vital knowledge for all entrepreneurs. And if you have employees, there’s the added responsibility (and perhaps confusion!) of setting wages and setting up pensions for them too! It's such a huge part of many entrepreneur's role – not only to do what you do best, but to also keep the business running – and for small businesses, that often means learning a bunch of new skills so that budget can be spent elsewhere. And that’s one of the good things about being a freelancer – the ability to outsource your workload to someone else when you need to. For those of you who aren't familiar with IR35, it's the name given to the law that means HMRC has the rights to investigate and penalise both parties if a freelancer is actually working for their client under the terms that an employee would work. Getting the status wrong between employee and freelancer can be rather costly – with HMRC able to ask for all of the employment tax that should have been paid if you’d technically been an employee. And that's just it – when we need to, we can be so smart with our time – prioritising projects, juggling responsibilities, and maintaining a work-life balance. It's all about working smarter, not harder. And that's something that Doing It For The Kids celebrates and champions. We totally love this. Sometimes, you just need to be brave enough to just go for it… to get your business started, to share new ideas or products with your community to start getting feedback, which you can then use to improve upon. Sometimes, just getting started is the smartest thing you can do. This is something that's so simple but so effective! It's so easy to get bogged down under emails, receipts and other odd bits of paper... and staying on top of them can be a rather daunting task. But the more you leave it, the taller the pile will become... and the longer it will take. So, as horrible it sounds, maybe pencil out time once a day, once a week, whenever is convenient for you and your business to get on top and stay on top of all the paperwork. Breaking it down into manageable chunks will make the whole thing less daunting, and it'll enable you to be smarter with both your admin and your time! With a staggering 79% of the UK public aged over 18 using Facebook and Youtube, 47% having a Twitter account, and 41% on Instagram, social media is such a huge platform for businesses, big and small (statistics taken from Flint, 2018). It’s so simple to set up (and maintain) a social media account for your business – and they are rather easy to maintain. 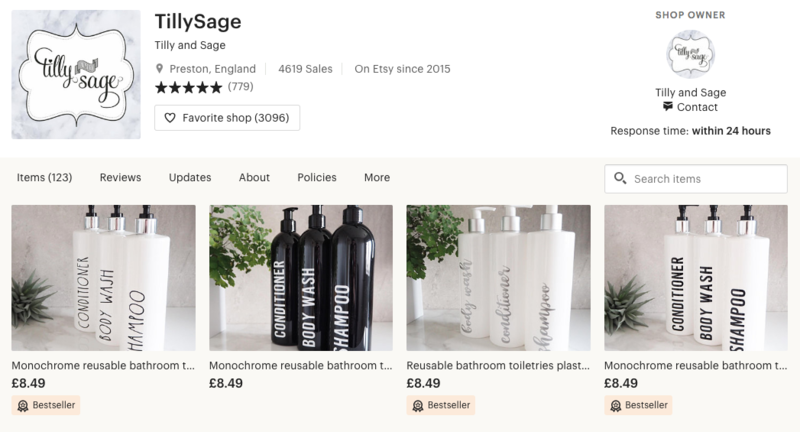 They're really effective ways of showcasing photos of what your business offers and all the lovely reviews people are leaving for you. This is something that's vital for all business owners, no matter how big or small they are. And it's something Farillio can help with! If you need a contract for freelance services as a sole trader, an editable template is included in your membership. Or if you're running your freelance work through your own limited company, we have a limited company freelance contract you can use in that situation too! 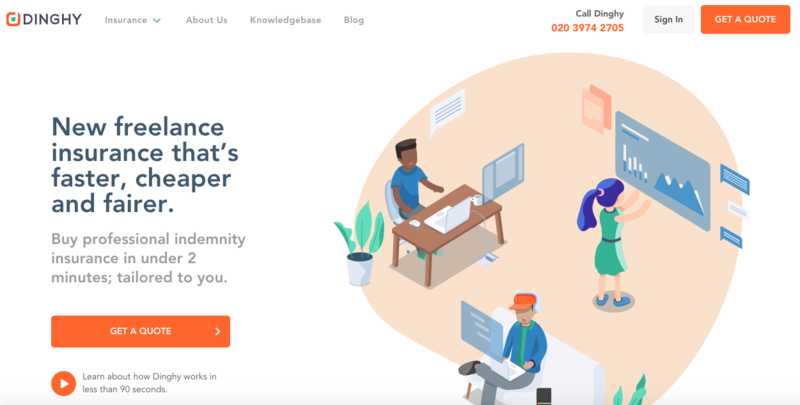 Or maybe you're not a freelancer at all – but we've got you sorted too, with template contracts for selling goods to other businesses, selling goods to consumers, selling services to other businesses... we could go on, but take a look for yourself over in our business resource library. ‘Our number one thing we wish we'd been smarter about from the beginning is marketing. We had underestimated a bit, just quite how much work and smarts go in to effectively getting the word out about a business; so seriously, kudos and much respect to all those marketing freelancers out there! Wise words here. There are so many quick-fix marketing schemes out there...but, with the odd exception, they're not the way to get the best, sustainable results. Good, strong marketing results come from a good, strong marketing strategy. If you need some help in getting started, take a look at this Farillio guide, where Kim Arnold shares 5 of her best marketing tips for a successful marketing plan. ‘I wish I’d been smarter about ordering stock. I probably way over ordered at the start. Both of these answers highlight at times how daunting the prospect of setting up a business for the first time can be. It's sometimes hard to work your way through little challenges, such as ordering too much fabric. One way to help you figure things out is to get in contact with similar business through social media and ask them for advice. Reach out to them, strike up a conversation about how they started out, and ask them to share their smartest tips! Most likely they've been in the same position as you and it's comforting to know your not alone! 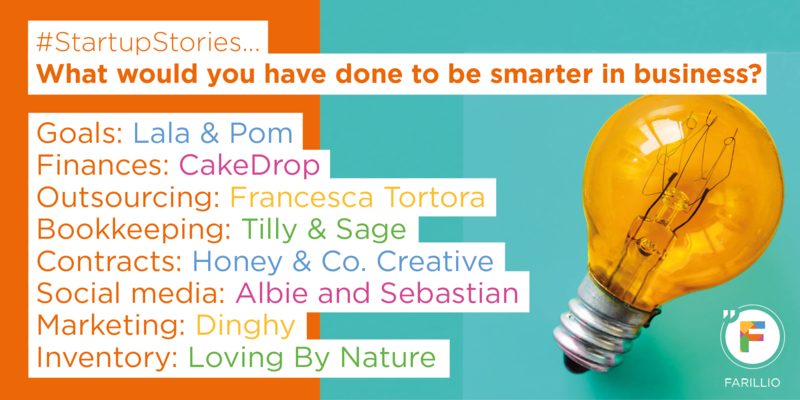 A huge thanks, once again, to everyone for taking the time out of their incredibly hectic days to share how they could have been smarter in their own businesses – they’ve all given such amazing insights and tips for us all to learn from! 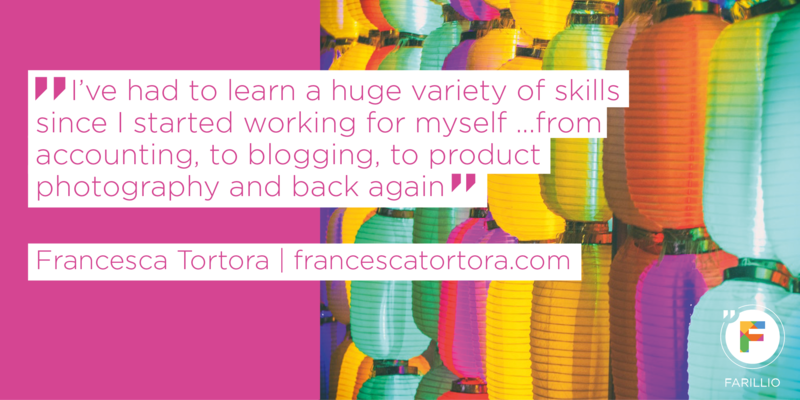 Inspired to be smarter in your business adventure? 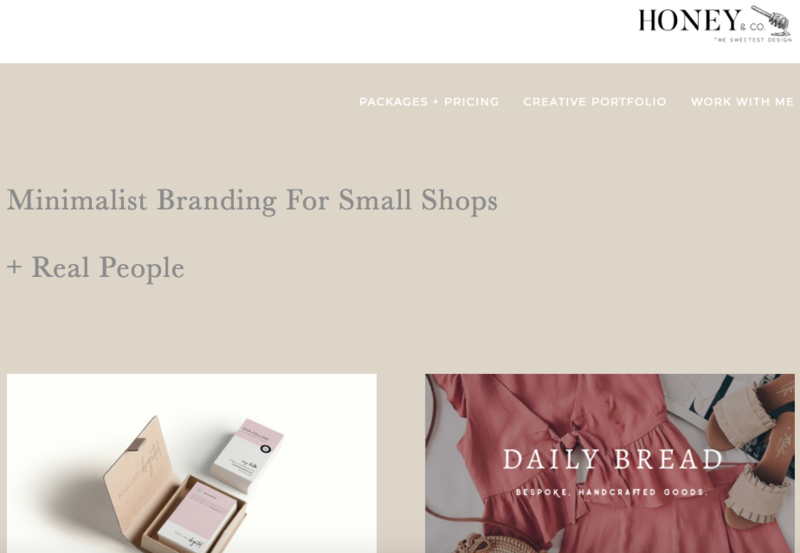 Take a look at 7 smart business tools we love for doing just that – from managing your time to navigating your SEO on a budget!